Having a unique and comfortable dining area is essential for a home. Not only is it the place where your family gathers to eat and share the day’s adventures but its the space where your guests are invited to enjoy your delicious meals. Not to mention, hang out during parties. Like the other rooms in your home, it should reflect your style and be cohesive with the rest of the house. Not everyone wants the same look and it certainly isn’t expected for you to have a fancy dining room. There are a lot of different ideas for fancy anyway. Having an elegant space is the path you want to go in. When I say elegant, I mean a space that shows you took the time to make it special. There are plenty of things you can do to create this feel. Here are some ideas that will help bring some inspiration your way. I love how this space is down to earth and nature inspired. It’s not stuffy or too dark and with all the unique elements thrown in the design, its also interesting enough to inspire conversation. The light wood tones and neutrals create a modern setting while the wallpaper adds that perfect touch of elegance to bring it up a notch. The mismatched chairs and small pops of color give the room an eclectic and fun look. This french inspired space is surely elegant. With its antique pieces and neutral color scheme, its a beautiful example of a grand dining room. It’s lush, comfortable and simple as well as light and airy. I love how all the elements blend together, this allows the space to feel more open as well. 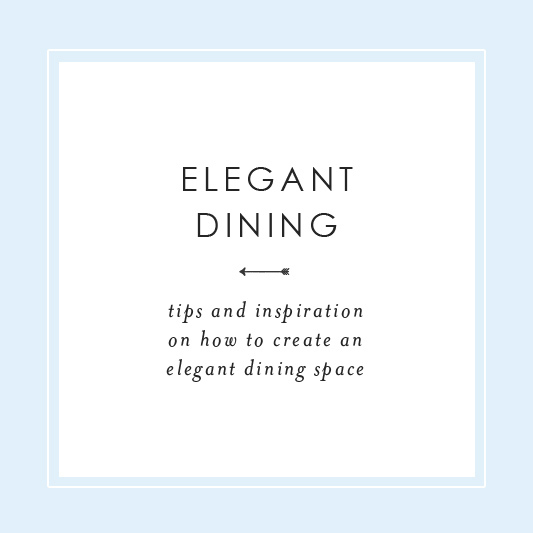 For a more casual dining area, keep it simple but cozy. This space showcases a rustic feel through modern aesthetic. Bold lines in the furniture help balance the space while the the textured chairs and floor add interest. To bring a soft touch to the room, the white and creamy color palette play a major role here while the flawy curtains keep the the hard edges of the windows looking a bit more delicate. Classic and elegant, this room shows off gorgeous pieces and features earthy hues for a more dramatic look. This type of rustic elegance has traditional undertones but is still cozy enough to gather and be comfortable. The dark wood floors help ground the space while the lighter tones in the table and chairs help to bring out their beautiful texture. For those who don’t have much space for dining or even a room to use as a dining area, getting creative with what you have is key. I love how this small space off the kitchen has both a dining room feel as well as a nook type of style. The built in benches really help to save space and can sit a lot of people, the table is casual but elegant in its own right and the chairs add a vintage touch. The light that pours into this area is gorgeous as well. With the addition of the industrial lighting and large map, the room appears fun and laid back which is something all your guest will surely love. If you love graphic spaces and monochromatic color schemes, than this space is right up your alley. With black and white being the main characters here, the room is highlighted with graphic touches and traditional elements. Playing with contrast is key in a space as bold as this. Another way to feature your love for monochromatic palettes but in a more subtle and rich way. Earthy tones and elaborate details bring this space to life. Texture surrounds the room from the wallpaper to the curtains and the chairs show off a beautiful pattern to bring in some more interest. Mixing traditional pieces like this dining table with a casual feel is easy when you surround the main attraction with more laid back and comfortable items. The armchair add a touch of cozy while the bookshelves invite guests to take it down a notch. It’s sort of like combining a living room and dining area in one. Show off a gorgeous piece like this farmhouse table by allowing it shine all by itself. Pairing it with chairs that aren’t as heavy keep the room light. The amount of light lets nature be a guest as well. In spaces like this you don’t need much. Modern, artsy and smart, this museum inspired space is a good example of mid-century elegance with a gallery like flair. Simple and to the point, the clean lines and no fuss pieces allow the room to feel classy, unique and smart. The cool color palette helps to keep its cool vibe. 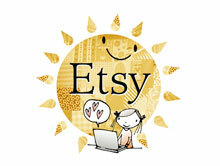 I just wanted to share some of the newest items I now offer in my shop. I try to incorporate different styles into my designs so they can appeal to everyone so I hope these newbies are liked among many. Feel free to click on the images to view the item in my shop for purchase. My Rustic Leaves Wedding Invitation Suite is the first square invite I designed. Although simple and clean, they have a rustic feel that is perfect for a nature inspired wedding. If you are planning a fall event, these would really be nice. It’s available in brown and gray. My Modern Gray Flourish Wedding Invitation Suite is modern and classy. Perfect for any traditional style event or a wedding that is simply grand. This super fancy and modern Deco Inspired Save the Date will certainly impress your guests and get them prepared for the event of the year. With a beautiful chandelier design on the front and decorative elements on the back, they bring a nice touch to your special day. My new Creamy Damask Thank You Card is a pretty way to say thank to all your guests who shared thoughtful gifts. 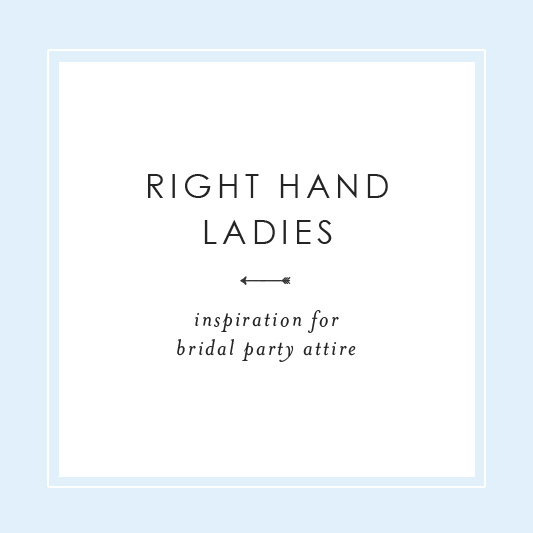 Perfect for a bridal shower and wedding. By using a flat card you also save trees. They also match my Creamy Damask Bridal Shower Invites. Perfect for a garden wedding or rustic styled event, my new Vintage Rose Table Numbers would make a beautiful addition to your guests tables. Instead of numbers, they feature a different flower on each. Of course they can be customized to whatever you would like them to say but the unique touch of these nature lovelies will make everyone smile.